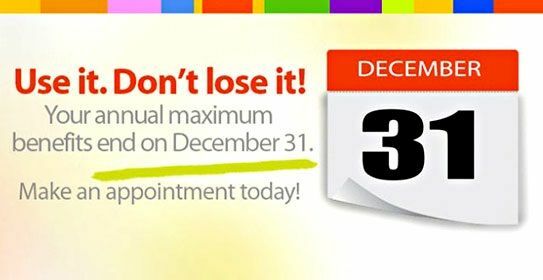 Towards the end of the year we like to remind each of our patients to get the most out of their insurance benefits before the New Year begins, and a new deductible with it. 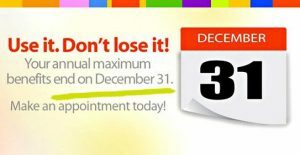 With dental coverage, the free or nearly free care will likely include two cleanings a year for each of your children. Have they already had their recommended 2 dental check-ups this year? Well, if the doctors at our Long Beach dentist office recommended any dental treatment for your child this year, it would be wise to use your remaining benefits to complete the prescribed treatment. By delaying dental treatment, you are risking more extensive and expensive treatment down the road. What may be a simple cavity now could turn into a root canal later. Don’t wait until your renewal date. If you have unused benefits, and your child is due for an examination or treatment, call us to schedule an appointment at 562-912-2007.